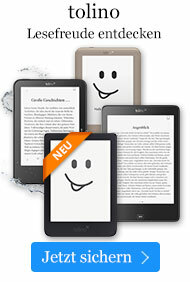 Buch € 45,49* inkl. MwSt. 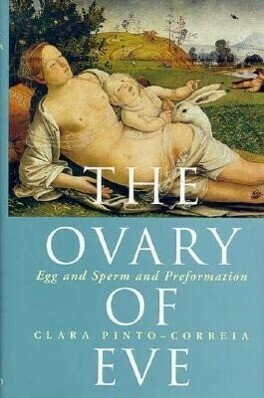 The Ovary of Eve is a rich and often hilarious account of seventeenth- and eighteenth-century efforts to understand conception. In these early years of the Scientific Revolution, the most intelligent men and women of the day struggled to come to terms with the origins of new life, and one theory - preformation - sparked an intensely heated debate that continued for over a hundred years. Preformation assumed that, during Creation, God had placed infinite generations of perfect miniature creatures inside their future parents, much like nested Russian dolls. But were these perfect beings in the egg or the sperm? The answer mattered a great deal, because both the Church and the larger society held women accountable for the Fall and Original Sin, as well as for birth defects and failures to conceive, while inheritance of social position and titles, even kingdoms, passed through the male line. The "ovists" debated the "spermists" in palaces and cafes, in churches and at family dinner tables, as the aristocracy, the Church, and the intelligentsia tried to resolve what the ancient Greeks called "the mystery of mysteries". Clara Pinto-Correia weaves the strands of this debate into the cultural and social history of the day and shows why intelligent men and women became committed to a view of life that seems unbelievable to us today.